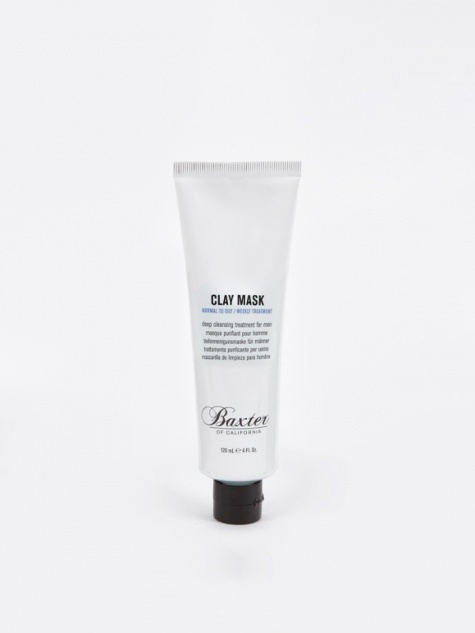 Founded by Baxter Finley from his Beverly Hills headquarters in 1965, Baxter of California was born out of a desire for a high quality moisturiser that wasn't pink or packaged in a flowery box. Finley started with a single product, Super Shape Moisturiser, that would soon grow into an extensive line of expertly formulated products to cater for man's every grooming need. Finley was applauded for creating the first ever men's grooming line in the US and his gender specific breakthrough was no gimmick. From Harlem to Hollywood, Baxter was soon enough the go to brand for men's skin care and grooming in the US. Fast forward and men's grooming is a whole different beast. However, Baxter of California remains the originator, and continues to produce a comprehensive range of products tailored to your every need. Built out of an expert approach of 'science plus nature', Baxter is old school in concept, but high-tech in practice. Our first delivery includes everything from facial scrubs to after shave balms, shampoos to body washes, shaving cream to pomade and even tortoise shell pocket combs to keep everything in check. This is the evolution of men's grooming.